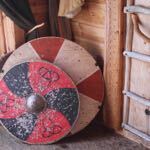 The Viking women took care of the home while the men were out trading and conquering. The women grew flax, sheared the sheep, washed the wool and carded it. 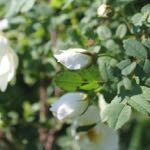 They spun and wove using looms and sewed woolen clothes, which were necessary during the winter. The children participated in the work, as did the elderly and the slaves. The housewife had all the keys to the house hanging around her waist as a status symbol. 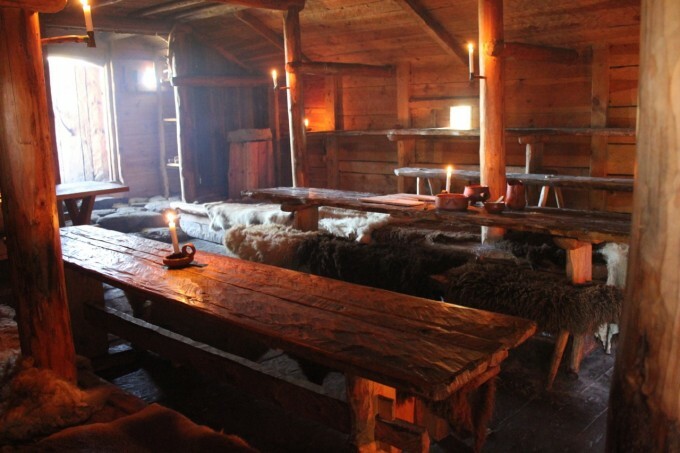 During the dark months of winter the Vikings were quite isolated in their houses. The fireplace was central; above it, bread was baked, meat was smoked and porridge was cooked in an iron pot. It also provided light and warmth. Next to the fireplace, clothing chests and axe handles were made, fishing nets were repaired and games were played. In the firelight, the elderly told stories of times past and of gods, like Thor, who caused lightning and thunder using his hammer. Thor has given his name to one of our weekdays, Thursday. Tuesday, Wednesday and Friday are also named after gods: Tyr, Odin and Frigg, respectively. The aroma of tar, the dim light and the smoke drifting beneath the roof awaken your senses as you pass the doorstep. 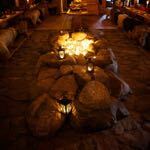 As you familiarise yourself with the ancient home, you stroke soft sheep hides, tables planed with axes and rough pottery. You wonder, what did it feel like to live in such a house, to belong to a family and live in a village a thousand years ago, when wooden idols and sod roofs were parts of everyday life? 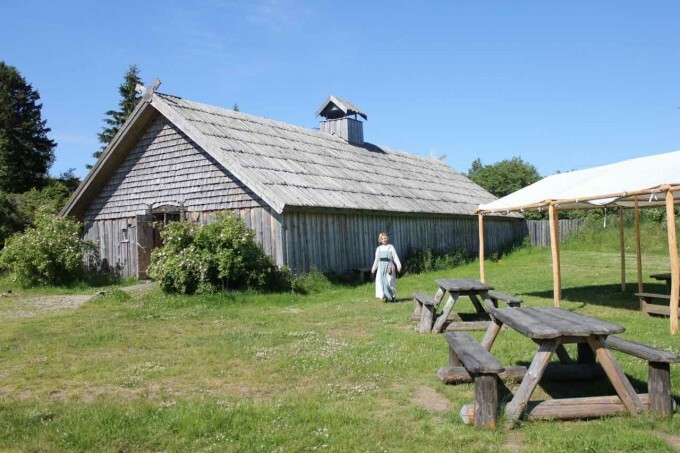 The chieftain’s hall was the most important building in a Viking settlement. This was the seat of the chieftain and the place where everyone gathered to practice the Viking cult. 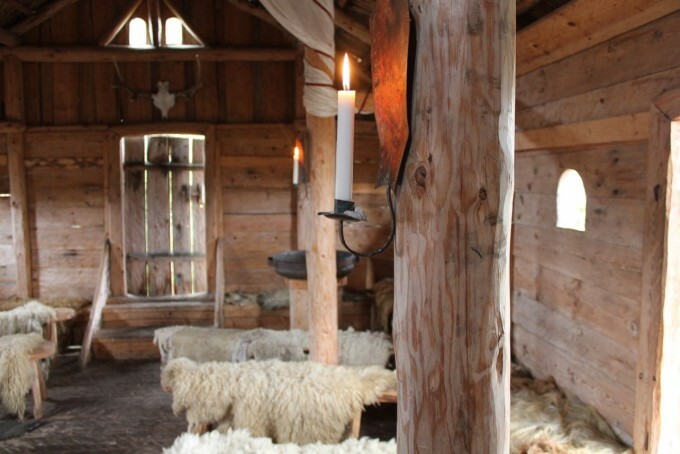 The chieftain’s hall Rodeborg is prepared to receive modern Vikings for Viking Age feasts (more information here). Accommodation is possible as well. The hall has 37 beds altogether in three separate rooms as well as in alcoves on two levels along the walls of the hall. In the beds are mattresses covered by linen fabric. Read more about accommodation here. 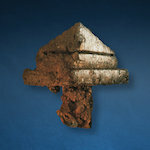 No original sacrifice altars are preserved. During the arrival of Christendom, they were destroyed and replaced with Christian churches. On the other hand, there are numerous grave findings. The dead, along with his personal belongings, was laid within the bordering stones and then covered with stones and occasionally soil. The layers of sand and dirt above the findings are very thin in the archipelago. Most artifacts recovered at the Kyrksundet site were found only around 10-20 centimeters below the ground. The soil is carefully removed around stones and roots and later sifted, in order to discover even the smallest fragments. The Vikings grew some crops on their land, but also collected wild plants. They grew apples, garden angelica, nettles and vegetables. During summer and autumn fresh vegetables and leaves were used, but a large portion was dried or pickled to be preserved for winter. 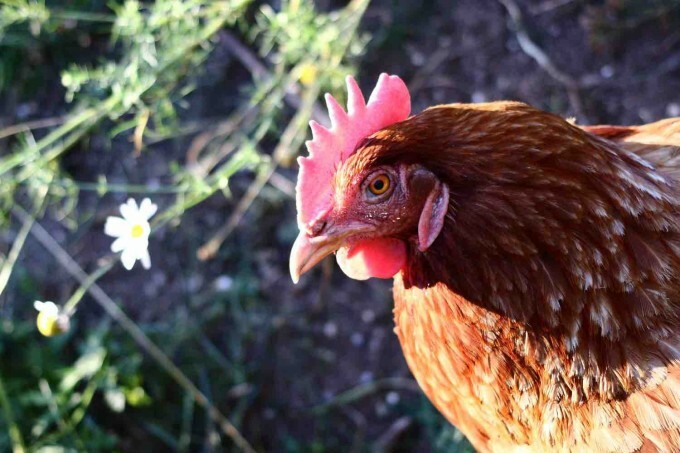 The first chickens arrived in Scandinavia during the Iron Age. The Vikings brought more chicken breeds to Finland, mainly from around the Mediterranean Sea. Today’s breeds are descendants of the chickens brought to Finland during the Viking Age. Field labyrinths have been built in Scandinavia for 2000 years. In Finland, around 200 have been found, of which 8 were found in the Hitis archipelago. In Sweden, around 300 similar labyrinths have been found, and in Norway, only 20. Their ages are hard to determine exactly, as they are built from natural stones. The labyrinths usually consist of symmetrical rows of cobblestones. 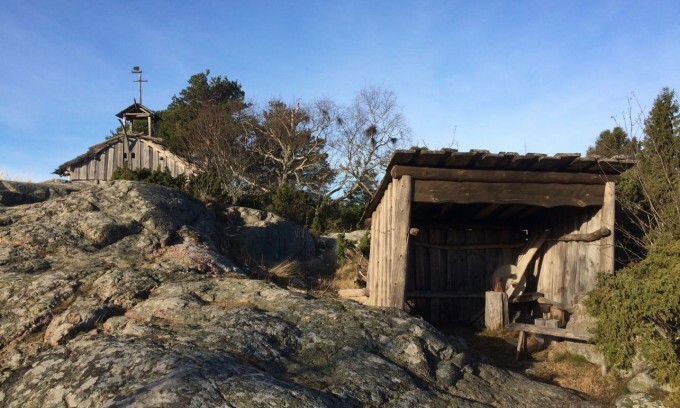 Christianity came to the Nordic countries during the Viking Age, and in the eleventh century chapels and churches started to rise. The Helga Chapel is a Roman Catholic chapel with a Maria-altar and an altar picture showing the majestic Christ on His throne in heaven. In the smithies, knives, nails etc. were forged. In strong sunlight, it was difficult to distinguish the nuances in colour of the iron, which is why the smithy’s door never faced south. In the stone, there are several bowl-like indentations. Small sacrifices, like cereal grains and pieces of bread were laid in these pits. A large amount of sacrificial stones have been found in the area around Turku. The house replicates the dwelling house of a merchant. The merchants made long tips to sell their products in foreign markets. The family and their slaves lived under the same roof, and slept on the benches along the walls. The fireplace had no chimney, the smoke escaped through a hole in the roof. Note the strong aroma of tar inside the house! You can see a list of all reconstructions in the Viking village on our guide map.